In the throes of labor, Kasey Doka escaped her captors and their underground surrogacy ring to find Colt Redhorse. 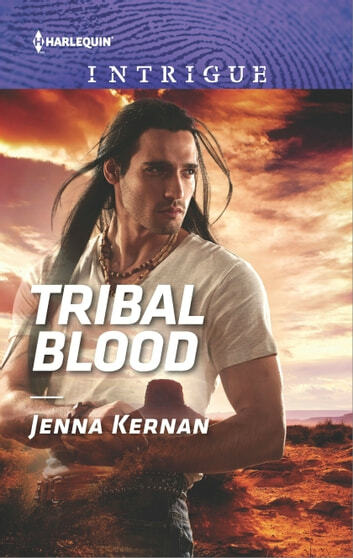 Though he’d sought seclusion on the Apache reservation for months, Colt and Kasey share something that goes deeper than tribal blood. Colt’s time as a marine left him with nightmares, but his training also gave him a certain set of skills. No one is taking this woman…or this child.